Why buy something when you can save money and get the enjoyment out of making it yourself? This post is for the creative, crafty moms out there. Whether it's a self-care gift to yourself or a craft project for your nursery, here are five fun and easy DIY projects. If there's one thing any new mom needs to stay sane after a long day is a nice hot, long bath. 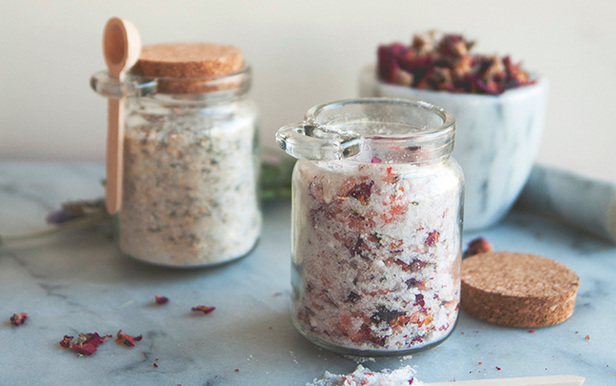 Indulge yourself with this bath soak via The Kitchy Kitchen. It's low cost and just involves one step. That's right, ONE STEP. Plus with aromatic ingredients like coconut milk powder, rose hip oil, and lavender oil, you'll be left completely relaxed and smelling lovely. 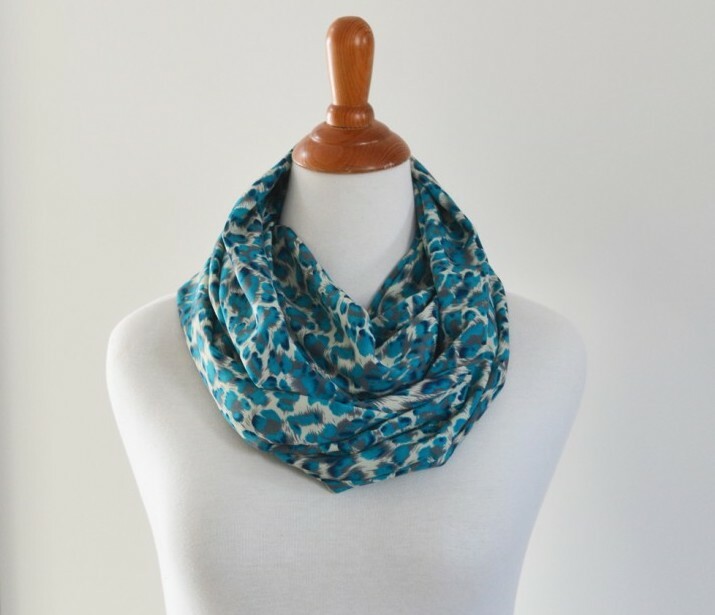 With this easy scarf tutorial via The DIY Mommy you can make an Infinity scarf in just 15 minutes! That's great news for the new mom who is short on time and energy. All you'll need is two yards of knit jersey fabric, a sewing machine, and needle and thread. 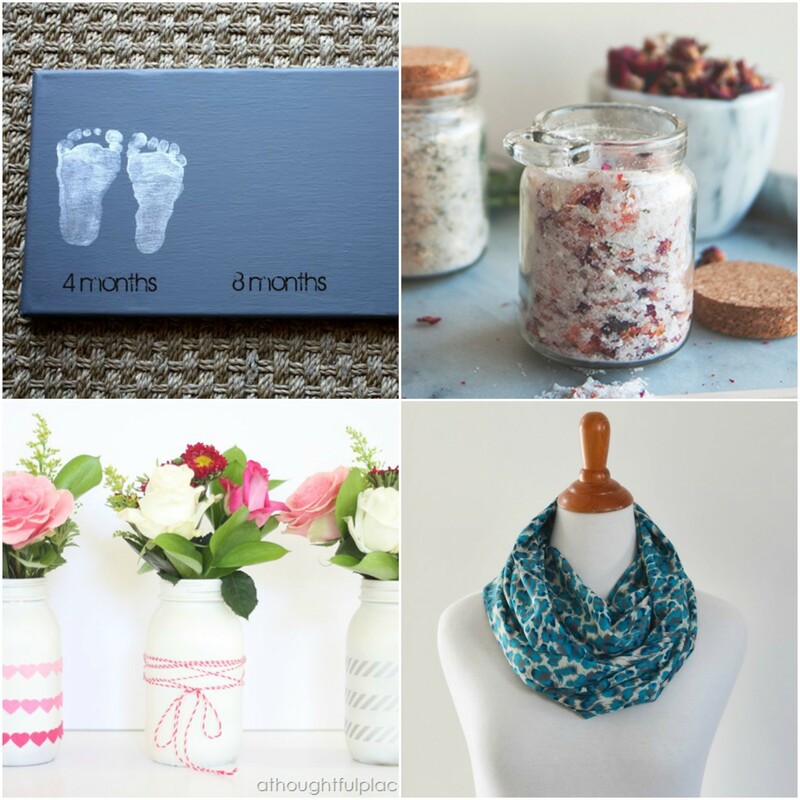 Welcome your baby into the world with a project you put tender lover and care into. 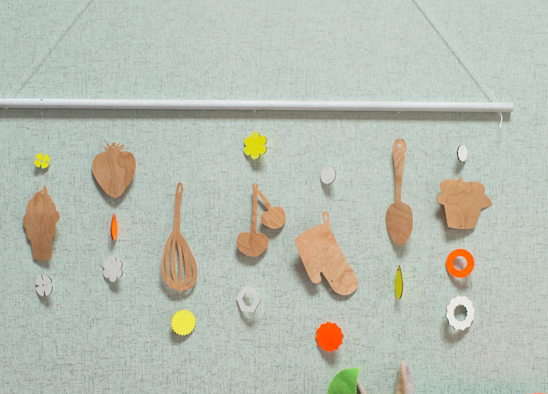 This sweet baby mobile via Oh Joy adds a whimsical feel to your nursery. To make it, you'll simply need wood, paint, string, and scissors. Adapt the craft to make it your own. 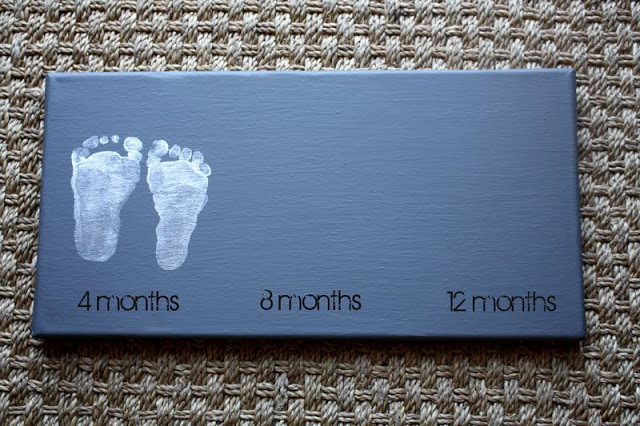 Such a cute way to decorate your nursery and document your baby as he or she grows! It's low cost too. You can get a two pack of these canvases for around $5. These jars via A Thoughful Place are the perfect way to brighten up your home with a little bit of rustic charm. Or they make great hostess gifts if you are headed to a party! 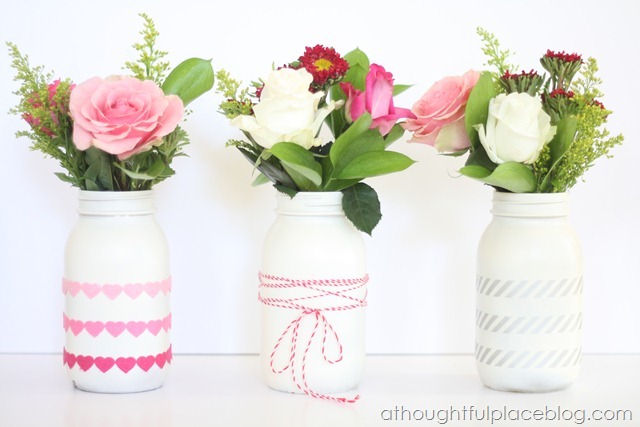 Ribbon, twine, paint, mason jars, and fresh flowers are all you need. Get more awesome ideas by browsing our DIY Moms board on Pinterest!